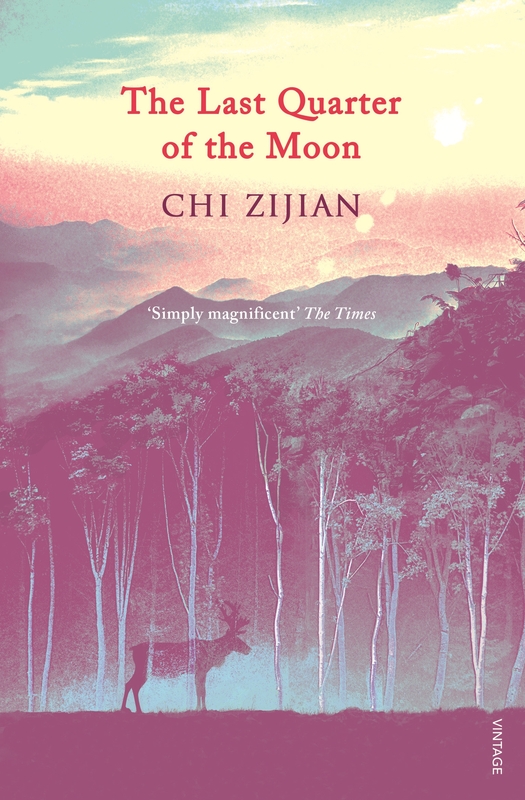 A Chinese One Hundred Years of Solitude, following a reindeer-herding tribe as they come to terms with the transformations in modern China over the last century. The Right Bank of the Argun tells the extraordinary epic story of a ninety-year old woman from the Evenki tribe of north-eastern China, as she looks back over the changes that have come to pass for her and her family over the previous decades. As a child she lived a simple life with her parents, although she later comes to learn that relationships between her mother, father and uncle were not as straightforward as they first seemed. These days were spent secluded in the forests, hunting and tending the reindeer, with only the occasional incursion from the outside world in the form of visits from the Russian merchants who passed through. However in the 1930s dramatic changes occur when the Japanese army invades China. The Evenki cannot avoid being pulled into the brutal conflict which marks the first step towards the end of their isolation. 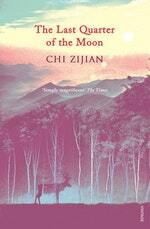 The dramas and tragedies of the narrator’s family and friends are set against the backdrop of an world that begins to change rapidly in the 1950s and 60s as roads are built, the forests are raided for timber and the Cultural Revolution leads to intellectuals being sent from the cities to live among the tribespeople.The narrator’s children and grandchildren find themselves increasingly drawn to come down from the mountains and begin a more ‘civilised’ life in the cities. The Right Bank of the Argun paints a vivid portrait of the life and death of the narrator’s clan, the loves and losses of its people, and the pressures brought to bear on the Evenki’s natural environment and customs. It gives an incredible insight into a world that is rapidly vanishing and stands as a magnificent tribute to wild life and its confrontation with history, civilisation and development. Love The Last Quarter of the Moon? Subscribe to Read More to find out about similar books.